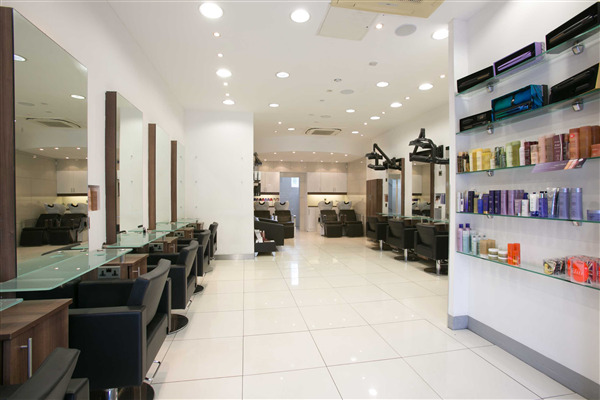 You can book at HOB Salons Radlett online using our Book Now button located above. Select from a list of services offered, pick your favourite HOB Salons staff member and book from the dates available. Renowned for incredible cuts, gorgeous colour and uncompromising standards, HOB Salons Radlett provides the very best in haircare service.Winners of numerous awards including 2010 Colour Technician of the Year, twice British Hairdresser of the Year and 2009 London Hairdresser of the year, you can rest assured that you will be in the safest hands. I know that as sooon as I walk into HOB Radlett, that I am in good hands and will come out very pleased indeed! Don’t even need to look at the back of my head in a mirror! Was is appreciated is that you don’t have to chat unless you prefer to!